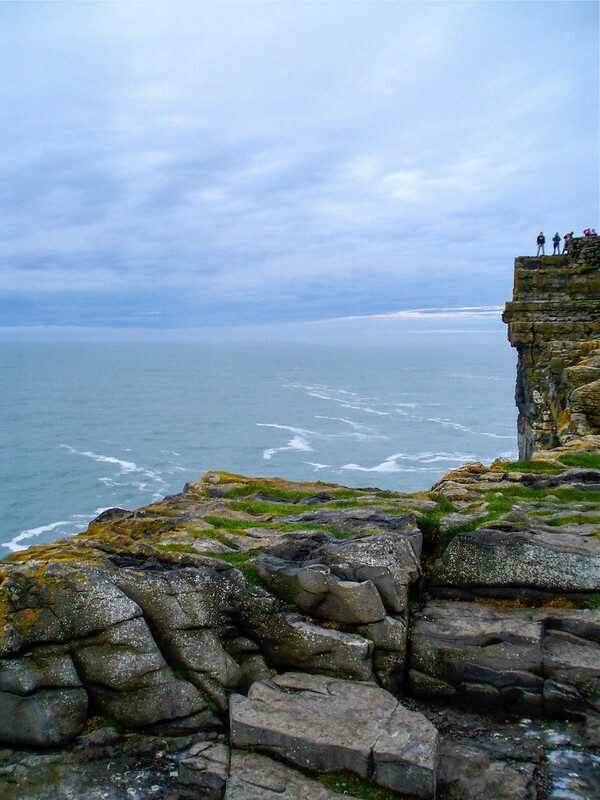 The Worm Hole is a pretty unique site in Ireland – it's a natural square-shaped cut-out in the rock at the bottom of a cliff, and has become a popular spot for cliff diving into the ocean. So popular, in fact, that it's become a venue for the . 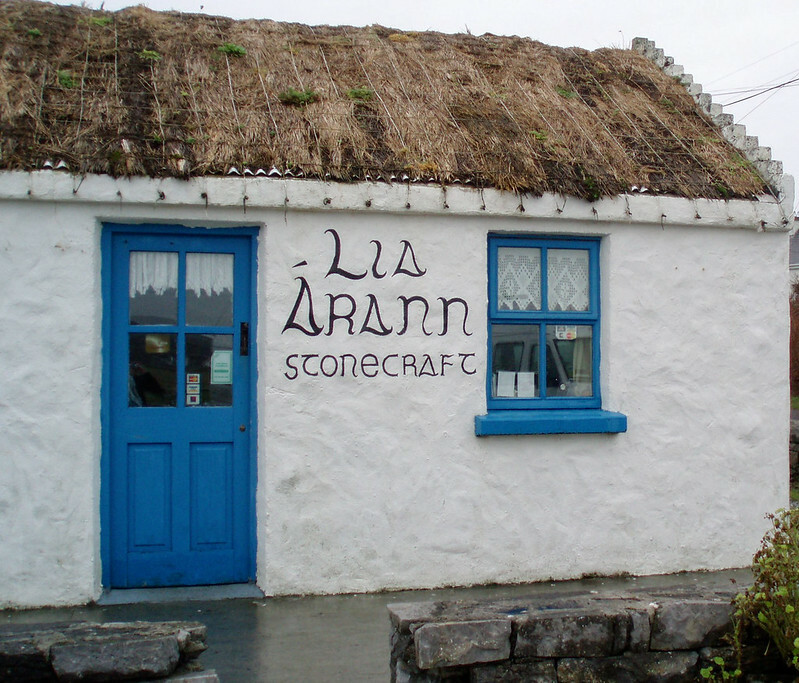 The Aran Islands are renowned for their wool products, so you'll want to allow some time to shop on Inishmore. Check out the for everything from sweaters to scarves for mittens. 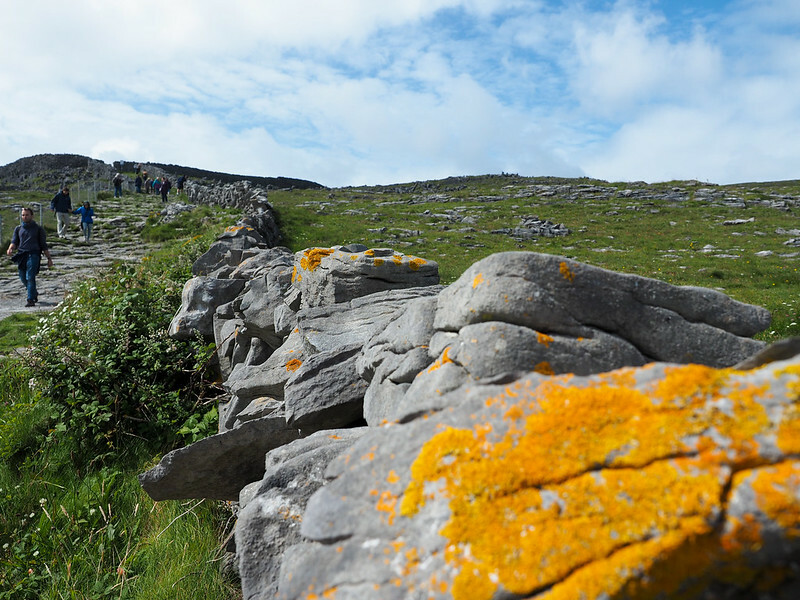 And pay attention to the patterns, too – on the Aran Islands (and throughout Ireland), the unique patterns/stitches you see on sweaters often identifies an Irish family/clan. 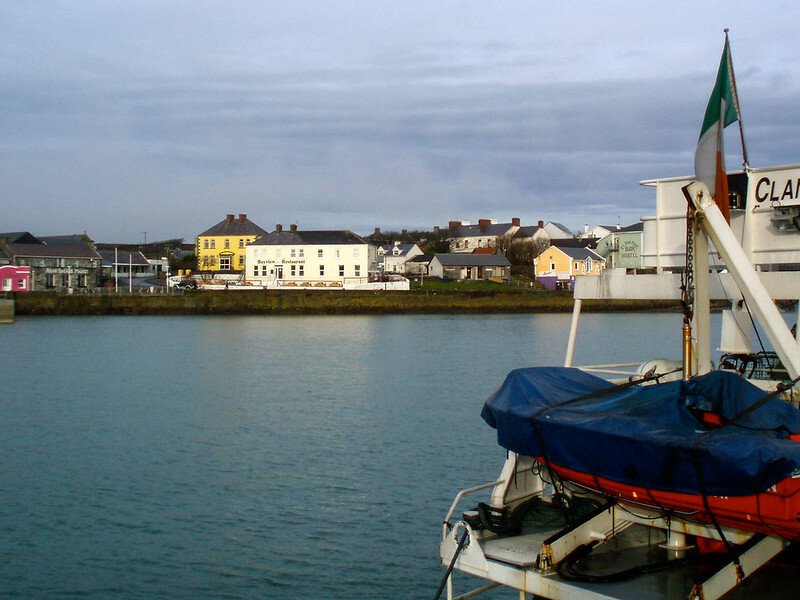 While to the little island, the usual way of arriving to Inis Mór is via ferry. 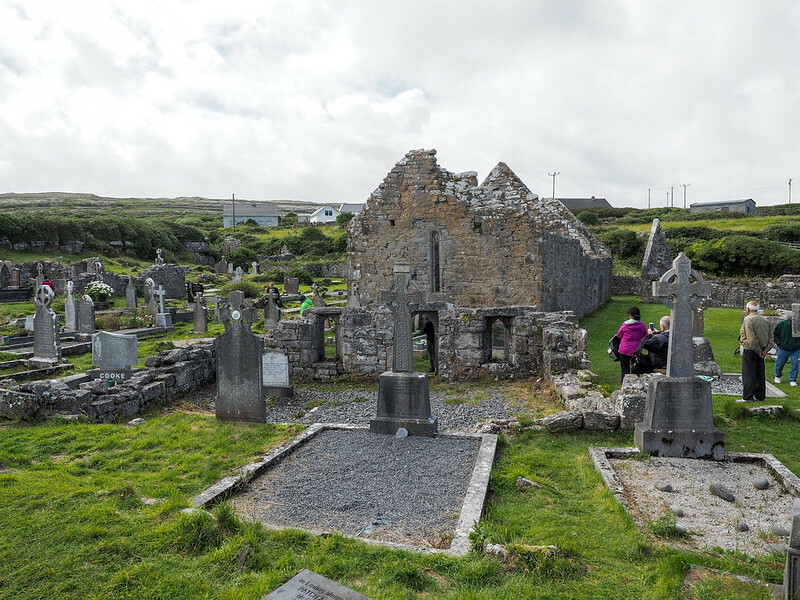 Ferries to the Aran Islands sail daily from from Ros a' Mhíl/Rossaveal (near Galway city) all year, and from Doolin (near the Cliffs of Moher) from April to October. 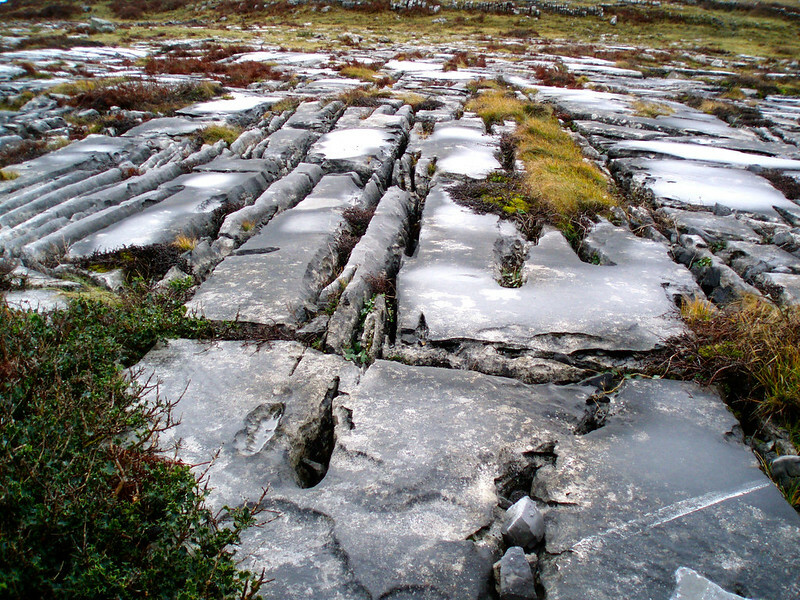 You can check out ferry schedules from Aran Island Ferries ; there are multiple sailings per day. And if you don't have a car of your own to get to the ferry port, there's a shuttle bus that leaves from Galway about 1.5 hours before sailing. WARNING: This ferry crossing can be ROUGH. And I don't mean just a little uncomfortable – I mean rocking and rolling enough to make a lot of people seasick. If you're prone to motion sickness (or aren't sure if you are), I highly recommend taking seasickness tablets before you go! I was armed with , but you can pop into any pharmacy in Ireland and pick up something similar. Great, Akatuki! This sounds like a magical place – I love knowing that there are some places that still preserve traditional cultures and languages. 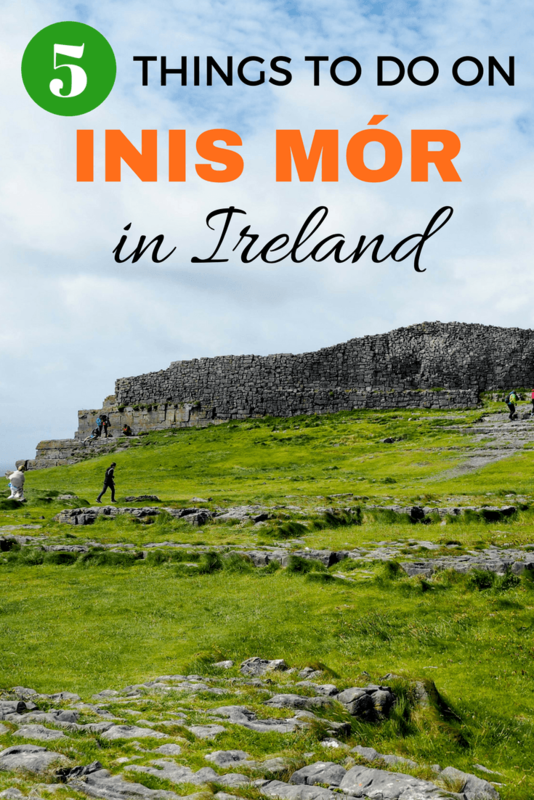 More people need to explore Ireland – its an incredible country, with great surf spots too.